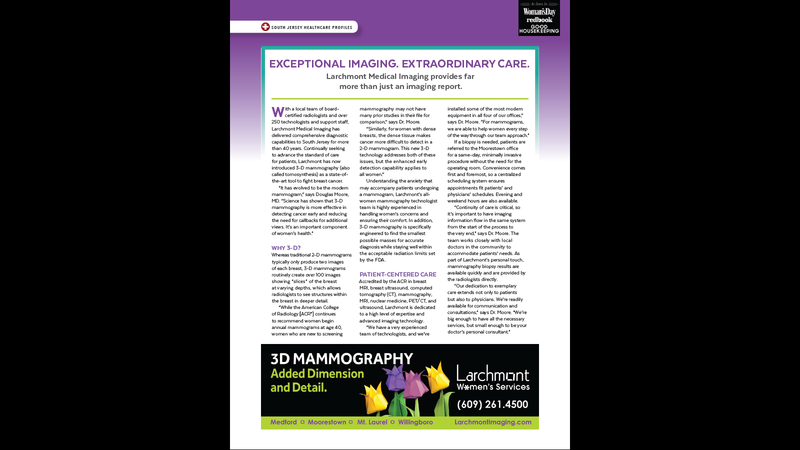 Extraordinary care. It’s a vital part of what we promise to you, as our patient. And it’s what you’ll see first-hand when you visit one of Larchmont’s imaging centers for an exam. You’ll even find a page where people have shared their experiences as Larchmont patients, and a form that gives you an opportunity to provide feedback of your own on how well we’re doing at living up to our pledge to deliver extraordinary care.